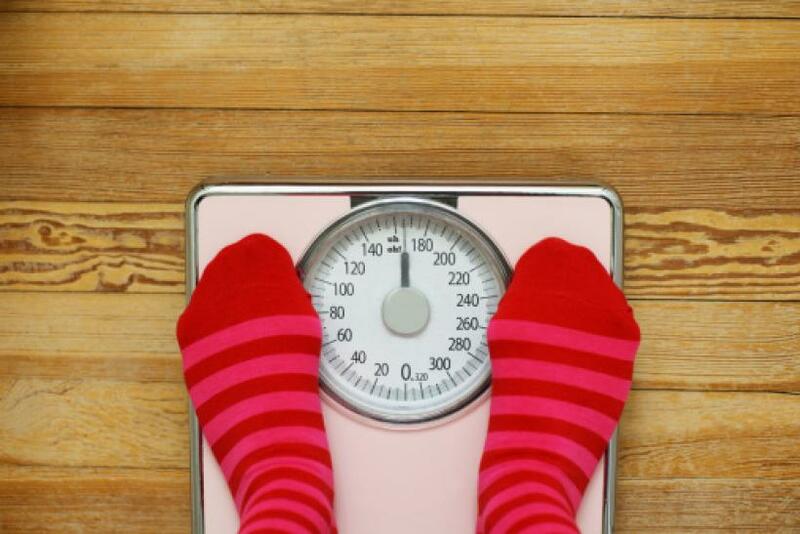 Human Body Has Built-In Bathroom Scales To Regulate Diet: Obesity Treatment Coming? A team of scientists have found an internal body weight sensing system that operates like bathroom scales which signals our body to cut down food intake when our weight increases beyond a certain point. The human body is the product of generations of evolution. The design has changed over time to adapt to some of the harshest external conditions. Scientists across the world are still figuring out complex systems in the human body that help regulate body functions and make it the well-oiled machine that it is. But, as societies become lazier, the human body hasn’t been able to adapt to the sedentary lifestyle quick enough which has led to a plethora of health problems including the global obesity crisis. Now, researchers at Sahlgrenska Academy, University of Gothenburg, Sweden have found that our body has a system in place to regulate weight gain by calculating body weight and fat mass much like the bathroom scales. They believe that further study into this system could lead to a better understanding of the causes of obesity as well as developing new anti-obesity treatments. "Quite simply, we have found support for the existence of internal bathroom scales. The weight of the body is registered in the lower extremities. If the body weight tends to increase, a signal is sent to the brain to decrease food intake and keep the body weight constant," said John-Olov Jansson, Professor at Sahlgrenska Academy in a press release. The discovery was made when researchers studying obesity in rats used artificial weights to make them heavier. After a couple of weeks of lugging the extra weight around, the rats displayed reduced appetite and biological fat mass. The team was astonished to find an increase in glucose tolerance in these obese rodents. The animals lost almost as much weight as the artificial load. The extra weights caused body fat to decrease and blood glucose levels to improve. This was the first internal body fat regulatory system discovered since hormone leptin was found 23 years ago. That discovery did not materialize into a treatment for obesity. "The mechanism that we have now identified regulates body fat mass independently of leptin, and it possible that leptin combined with activation of the internal body scales can become an effective treatment for obesity," said Professor Claes Ohlsson at Sahlgrenska Academy in the release. The study also explains the link between sitting for long periods and obesity. The same way weight changes on a bathroom scale when a person is sitting as opposed to standing, the internal scale is also thrown off when we sit for prolonged periods. As our lifestyle becomes computer-oriented, this will only grow. There are millions of people across the world who sit for 10 hours a day without moving. Several studies have shown how sitting for long periods directly affects body weight negatively. “We believe that the internal body scales give an inaccurately low measure when you sit down. As a result you eat more and gain weight”, Ohlsson added. The study was published in the scientific journal Proceedings of the National Academy of Sciences. Obesity Levels Decided In The Womb?